At S.E.V. 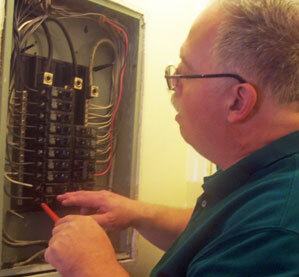 Electric,LLC, we provide outstanding electrical services from rewiring to panel upgrades. Serving Northern New Jersey our West Orange electricians will be there on time to help you. Call us today. I always search for a person who not only is a competent professional but one who also performs quality work in a timely manner. Steve has performed numerous tasks for me and I have always found him to be a totally honest and reliable individual who is dedicated to his work. He is always ready to make informative suggestions with utmost concern for a customer's affordability in mind. I highly recommend S.E.V. Electric to any organization looking for a talented, dependable, and dedicated and extremely hard working electrician. I have known Steve over many years. I have found him to do good work and he has been someone I know I can always count on. Not only for the work he does, but also to be there when he says and to do what he promises. My business partner and I own, and have owned many properties over the years, so we have had much cause to use Steve's services, and have never been disappointed. Steve is honest and fair, and I trust him with any and all our electrical work. With my over 30 years of electrical industry experience, my focus on excellent customer service and my impressive attention to detail my company is your top choice for all of your residential and commercial electrical needs! We handle all sizes of projects from residential troubleshooting to commercial building electrical system installations! 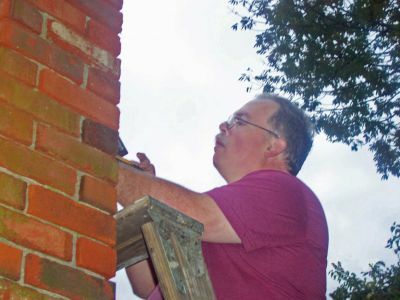 We pride ourselves on offering free estimates to learn your projects' needs! We, then, offer you high quality electrical solutions to suit many budgets! We might be a new company but will serve you needs well.Give us a call. We look forward to talking with you today!